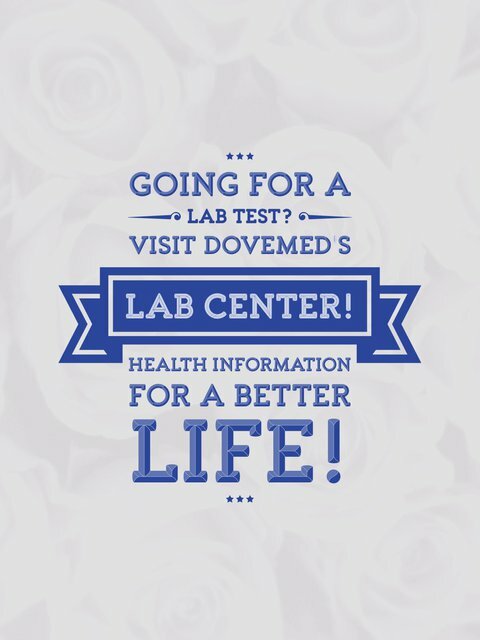 The Complement C4 Blood Test helps determine the levels of C4 in blood. It is used to determine if deficiencies in the complement system are contributing to an immune disorder. 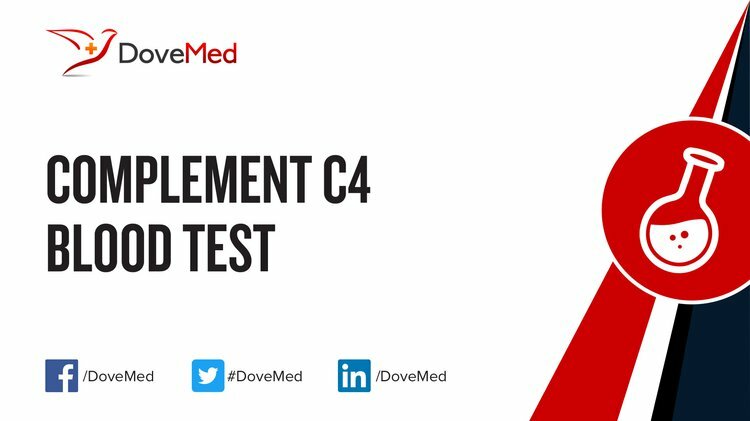 What are the Clinical Indications for performing the Complement C4 Blood Test? How is the Specimen Collected for Complement C4 Blood Test? What is the Significance of the Complement C4 Blood Test Result? The significance of the Complement C4 Blood Test result is explained.